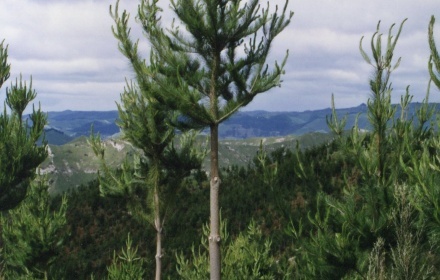 Northwood Forest is located on SH 4 near Wanganui the forest partnership will be 20 and 19 years old in July 2013, silvicultural tending of the forest was completed in 2003. The Northwood Forest partnership was floated in 1993 all capital of $1,050,000 has been raised, and the 140 unit holders in the Special Partnership each have a limited liability of $7,500. 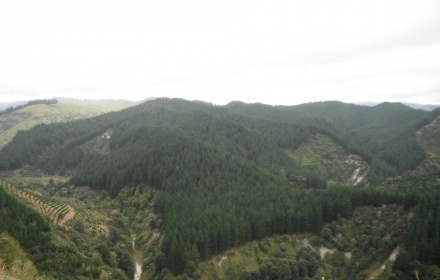 Northwood's 121.3 hectare forest is independently valued each year plus the unit holder jointly own the 148 hectares title of land which was valued at $310k in 2008. The forest has 121 hectares ETS registered as post 1989 forestlands.